Ravi is a 41 year old man and lives in Santa Monica, California. At the age of 28, after a year long struggle with the autoimmune disease called Granulamotosis with polyangitis he moved to Hong Kong where he and his brother worked in a fashion manufacturing business. At the age of 39, Ravi was hit with Septic Shock at which point he realized a life style change was required, so he stopped working and moved to Santa Monica California to study Spiritual Psychology. Ravi currently resides in Santa Monica, spends a lot of time and effort working with UCLA to raise awareness for Kidney disease, he loves his yoga, walks on the beach and being with friends. 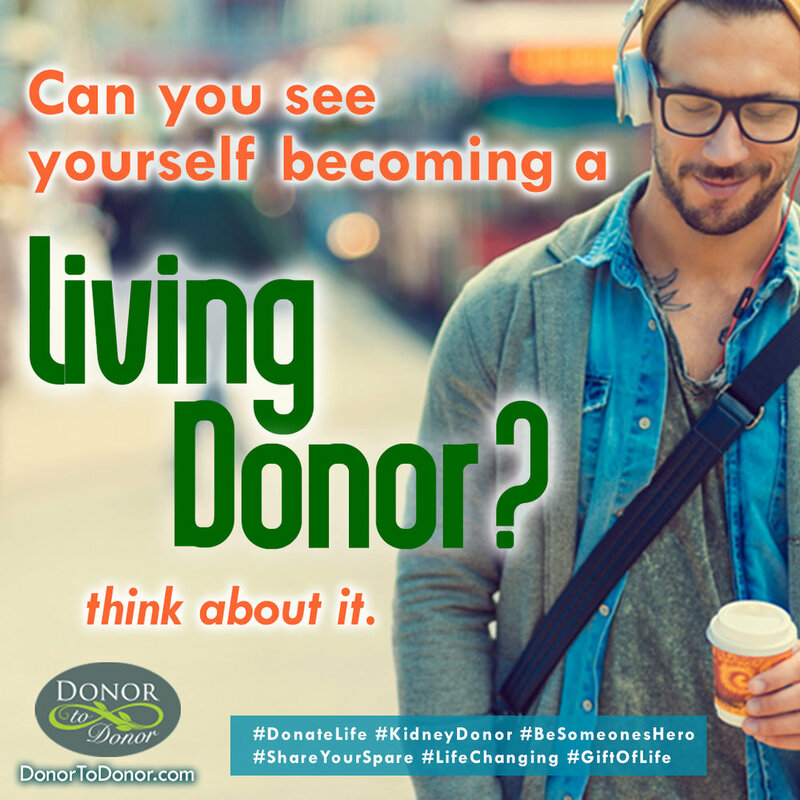 Have you considered donating a kidney? Please contact Donor to Donor to find out how you can help.